Sure, Google makes money AND focuses on great corporate culture – stories and books have been written about them. In coming months, this blog will focus on profiling successful corporate culture examples -executives who see leading company culture as an enabler of growth and performance. 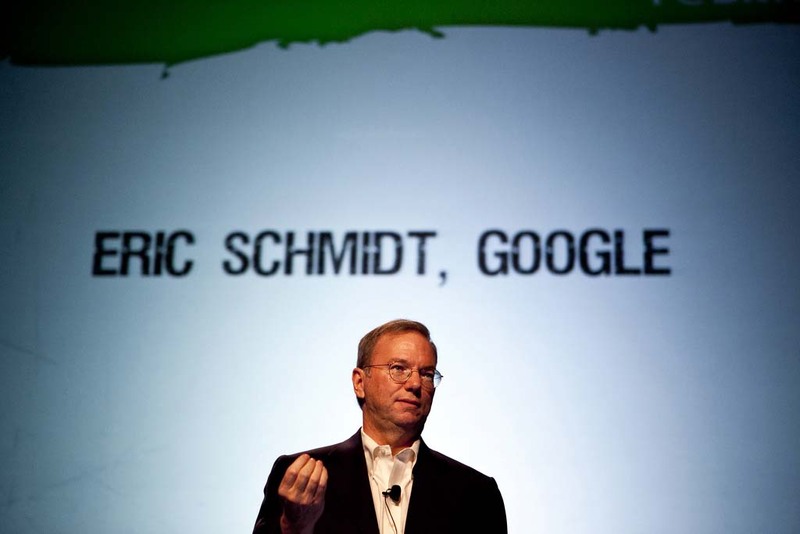 This week we focus on Google – and a great video of Eric Schmidt, Google’s executive chairman, talking about the importance of hiring in shaping a great company culture. 1) It makes an enormous difference who you hire at every level. Most companies pay lip service to this generically but don’t manage that well. You need to get very specific about who is going to succeed in your company. 2) Google spends a lot of time on evaluating technical qualifications, as well as passion and commitment. 3) Don’t overwhelm people with 20 interviews, then turn them down. We allow no more than 8 interviews. Statistically you only need 5 to make a good hiring decision, if your process is set up right. 4) People are going to do what they’re going to do, and you (company, leader) just assist them – that‘s the kind of person you want. Someone who will express their passion and talents without the carrot or the stick – and your job is just to enable them. 5) Google gives the impression of not managing the company, because they don’t. They put all attention on hiring right people. 6) Once you get started with the right seeding of people, you will see a building of “self-initiative” behavior – then you do have to deal with the odd people. 7) You need some dischord among people (not hiring the same person 1000 times), but not too much (otherwise you’re a University). 8) Dischord + a Deadline = Consensus and Best Business Outcomes. 9) Make sure you have a recruiting team so managers don’t just hire their friends. 10) Let people spend 20% of their time on what they want. Don’t worry about them wasting it – they will spend it on activities adjacent to their job; they aren’t side-stepping into opera (unless it’s the browser). If you are building a community with a common purpose, consider who’s in the community the most essential nature of how effectively it performs its mission. Cultural management is as important as managing your P&L. Want to learn more about Google’s corporate culture?